May contain traces of almonds, pistachios and milk. Indulge in the intense 72% cocoa of our Peruvian chocolate guaranteed to heighten your taste buds. 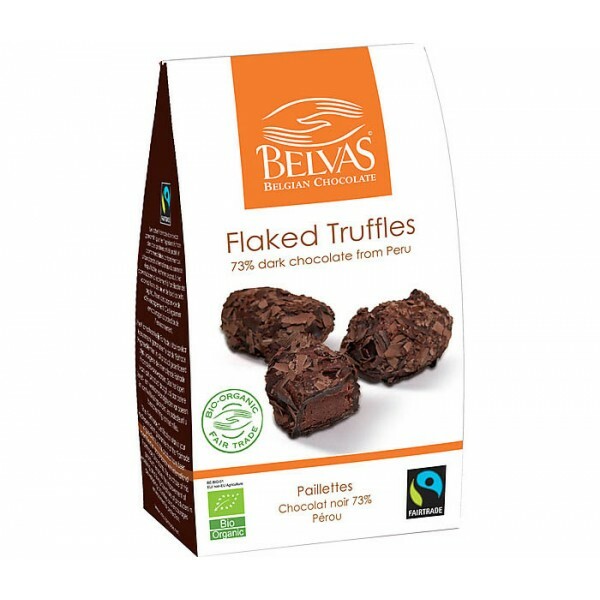 These dark chocolate truffles lavishly flaked with intense dark chocolate are an absolute delight. Ekoplaza Organic Quinoa (500g) Description:Our quinoa is from the Ayacucho region. This region i..